Well, this is an interesting first. We love watching the evolution of branded content as it unfolds in front of us. And although we’ve seen branded entertainment before with projects from Dell and Marriott Hotels, Apple have taken a huge leap into feature films. The tech giant recently signed a multiyear agreement with A24, the studio behind Academy Award success Moonlight, to create a series of feature films alongside the scripted TV shows Apple has already greenlit this year. 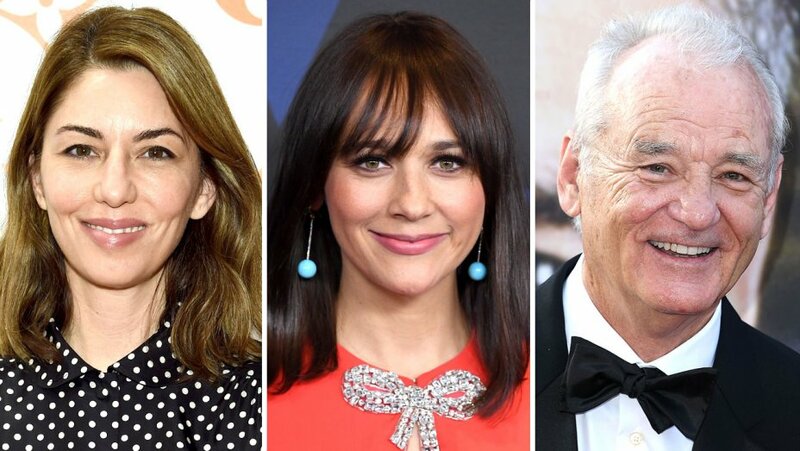 The Hollywood Reporter has revealed that Rashida Jones will star in the first announced project from this collaboration, feature film On The Rocks. It will also star Bill Murray and be directed by Sofia Coppola. It seems like the next natural step for Apple to move in to TV and film – after all, they did fund a Coldplay video back in 2016. Even so, this is a major shift into entertainment for a tech brand. Quite how the branded elements will play out in this feature remains to be seen – will it simply be a logo? Will it be available only on Apple’s digital store? Will all the characters proudly reveal Apple products at every given moment? However it turns out, with some stellar creative talent both behind and in front of the camera, we can be sure that we’ve only scratched the surface of what branded content has to offer. Nemorin Film & Video is a unique branded video agency, creating bespoke films for agencies, publishers and brands globally. Check out our 2019 Showreel. Create your own film. Get started today.